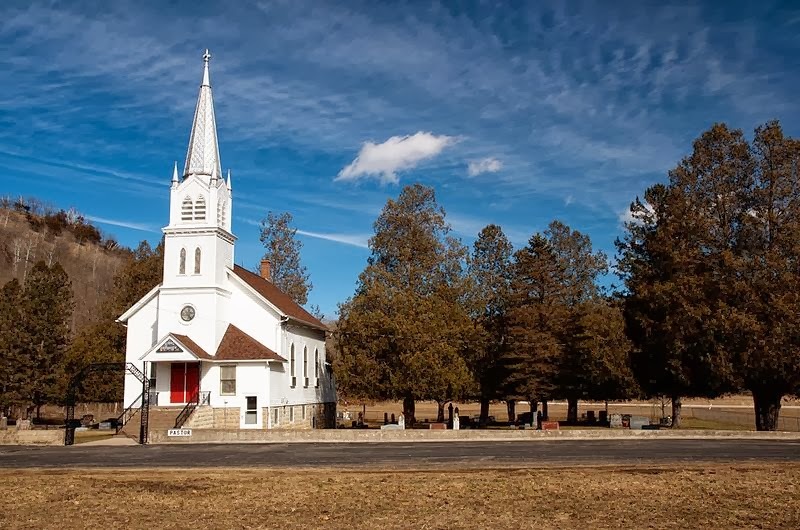 Recently, I preached a biographical sermon about a lesser-known, mid-19th century, open-air preacher named Robert Annan. Annan spent the last seven years of his life (1861-1867) as a follower of Christ and as a street evangelist in Dundee, Scotland. Having read Annan's biography, written by Annan's good friend John Macpherson, now three times (and I now always keep the book close at hand), I was moved and convicted by Annan's love for and determination to reach his city with the gospel of Jesus Christ. Coupled with Robert Annan's example, I've been further encouraged and convicted by the examples of fellow open-air preachers like Bobby McCreery, Jeff Rose and Dave Griffin, and others. These men have planted their evangelistic flags in their communities and are committed to tilling the hard soil of dead hearts, day-in and day-out. I live in Santa Clarita, CA (population: 179,590). I've lived in Santa Clarita since 1988. Two of my three daughters were born in our local hospital. 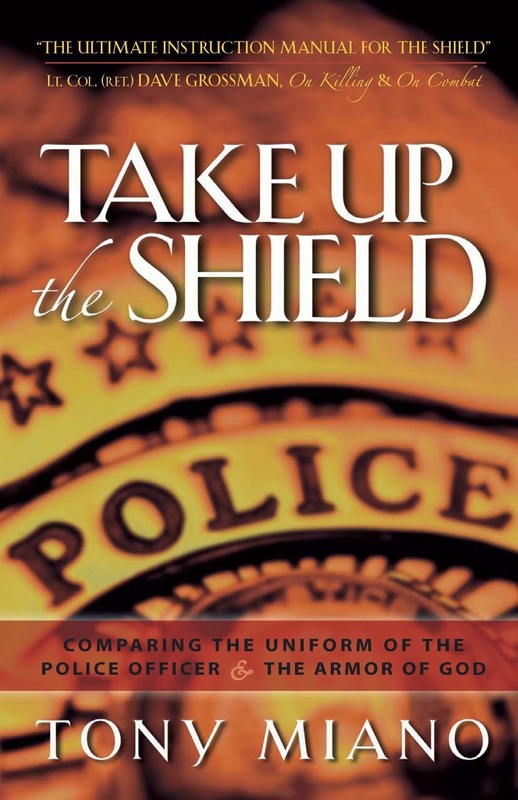 I served the community as a deputy sheriff for twenty years--my entire career. My sister and her family live in Santa Clarita. My recently married daughter and my son-in-law live in Santa Clarita. Our church has a large footprint in the community. I love my city. Santa Clarita is home. While over the years I have engaged in quite a bit of evangelism in my community, I've never really planted my evangelistic flag, here. I've open-air preached, carried my "Are You Ready" cross, distributed tens-of-thousands of tracts, set up a table at the mall, and evangelized the lost in other ways, in Santa Clarita. 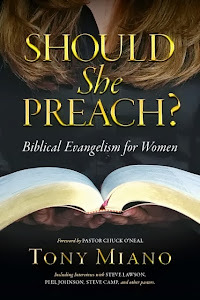 But my local evangelism efforts, often times, have taken a back seat to evangelism in other nearby communities where I could find larger crowds, etc.--place like large university campuses, abortion clinics (we don't have any abortion clinics in Santa Clarita), Hollywood Boulevard, and Los Angeles-area metro stations. So, having started this morning, I am committing all of my local evangelism efforts on reaching the City of Santa Clarita with the gospel of Jesus Christ. I will still attend events in Southern California, for the purpose of evangelist. And this decision doesn't mean I will stop traveling around the country and the world to preach. What it means is that I'm going to do my best to spend at least six days a week on the streets of my own community proclaiming the gospel, in various ways. 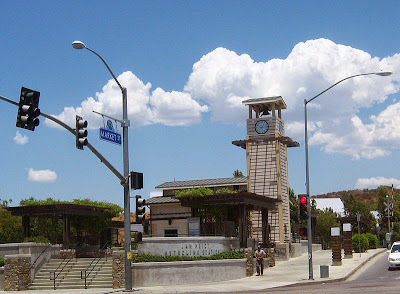 I spent about 90 minutes this morning at the Newhall Metrolink Station. I prayed, asking God to bless my present and future efforts there; I distributed gospel tracts; I introduced myself to Donald, a security guard at the station. I will return to the station this afternoon to preach the gospel in the open-air. Your prayers are appreciated. Thanks. This is very encouraging. That is on my heart as well for my city and one of the reasons I don't travel much.